Established in 1948, Ariel Taxis is certainly one of the oldest taxi companies in Dorset and has provided a dependable and reliable service in providing a means for getting from A to B. 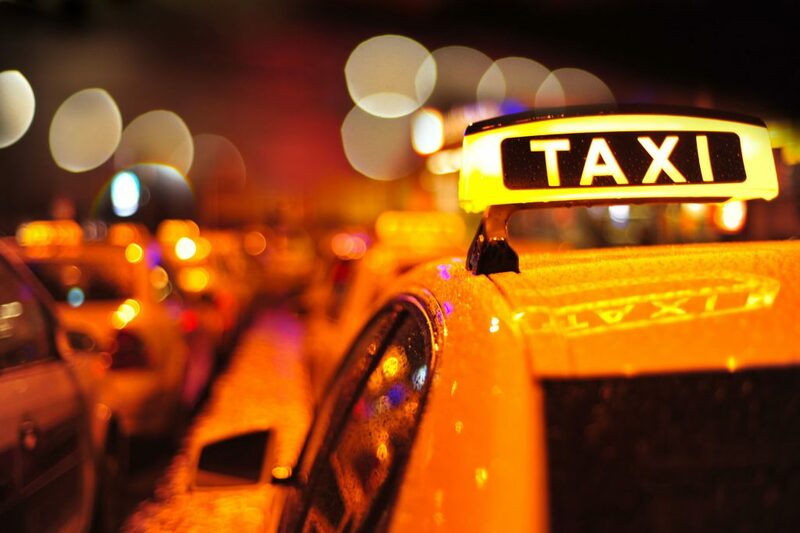 A taxi is a publicly available carriage to take people & their belongings to their required destination. Our service is booked through our office on 01202 747333. Ariel Taxis also provide more specialised services such as Airport Transfers, Parcels & Courier Work. We also operate on a National level and can accept National fares using National travel tokens. Local & Long Distance | Pre Booked Or Immediate | Genuine 24 Hour Service | Parcels & Courier Work | National Travel Tokens | Credit Cards Welcome | Instant Quotes Nationwide | All Airports And Ports.